TAKE A LOOK INSIDE OUR 2 NEW SURF CITY, TORQUAY STORES! Last year was massive, get in early for a free BBQ, music & giveaways! 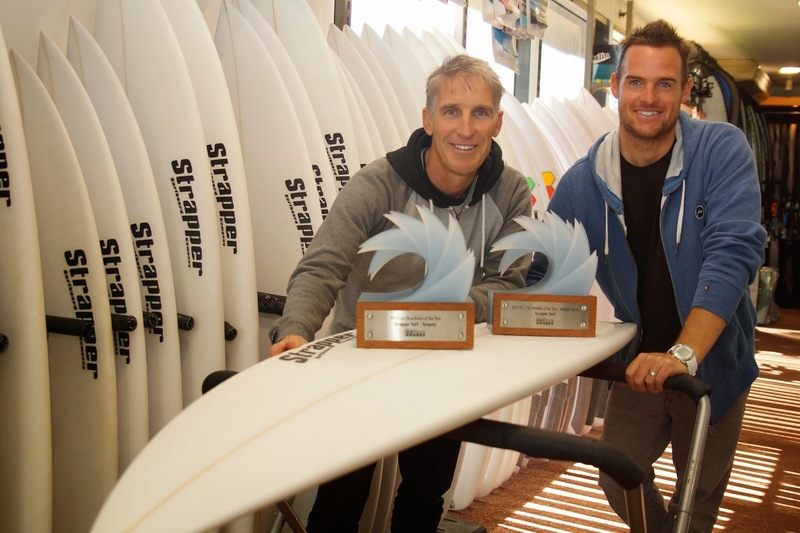 HURLEY TEAM SIGNING THIS THURSDAY AT STRAPPER SURF TORQUAY!